- DOG CHALLENGE AND RUNNER UP BEST OF BREED- BRISBANE ROYAL!!!!!! 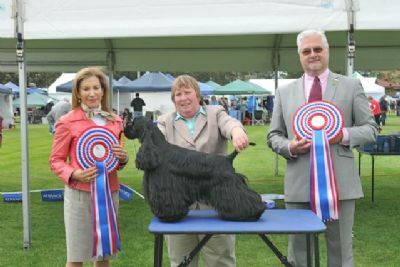 BEST IN SHOW AT BOTH THE VICTORIAN AMERICAN COCKER SPANIEL CHAMPIONSHIP SHOWS UNDER MR C BEXON (UK) AND MRS C VOGELS (USA) AT 15 MONTHS FROM THE JUNIOR CLASS!!!!!!!!! 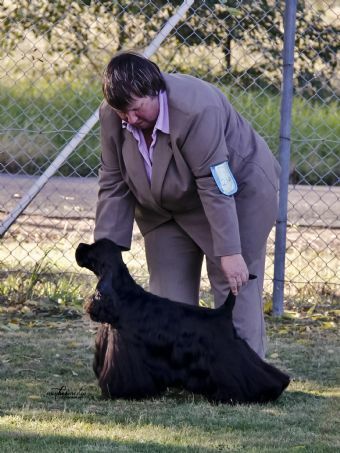 Jag starts 2012 with a bang with Junior in Show at Australia Day International and follows it up with a Runner up Best in group his first day in Intermediate and then get his first Best in Group under Matthew Morse handled by Daphne Marvin while l was in the US! !